Meditation is an amazing tool for bringing more mindfulness and peace into your life. Just learning to quiet your mind for a few minutes at a time can reduce your stress, calm anxieties, and help you feel happy and relaxed! These meditation apps are perfect to help you get started! If you’re anything like me though the thought of trying to quiet your mind sounds crazy! My thoughts like to bounce around like a pin ball machine. I’m trying to remember my children’s schedule, what’s for dinner tonight, what work I need done… the list goes on and on. In this world we live in our brains are so constantly stimulated that it becomes very difficult to shut them off!! So, what are we to do? 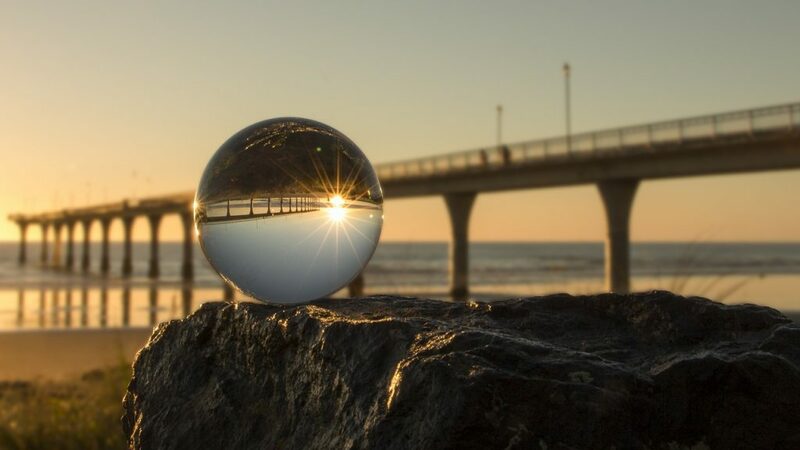 We live in an overstimulating world which is the very reason we need to learn to quiet our minds, but we can’t because they’ve got all these thoughts racing around in them… it’s kind of a vicious cycle! Thankfully the very device that may be contributing to some of your overstimulation, holds some great solutions. There are some awesome apps out there for both iOS and android that are wonderful tools to begin and maintain a meditation practice. The wonderful thing is that you always have your phone with you so it’s easy to take 10 minutes out of your day open an app and learn to chill out!! While there are many to choose from there are 4 that I have personally tried and really like. Each is a little different so if you try one and it doesn’t seem to work for you try another. Everyone is different so thankfully there are lots of choices. 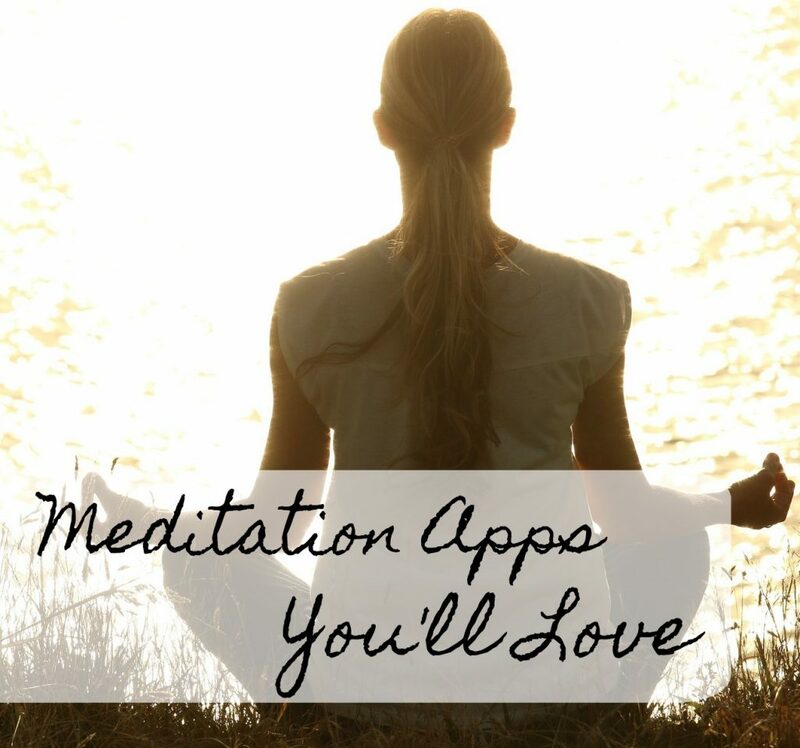 Here are some meditation apps that you’re sure to love! #1- Headspace– Headspace’s design is cute and cartoony. It’s not a “Zen” as you would expect from a meditation app. It is a fun app that has bright cheerful colors! This is a great one if you need someone to talk you through step by step. The beginning meditations or “Basics” lead you through 10 days of learning to meditate, each is different and each talk you through relaxing and focusing on your breath. Moving forward there are other excellent features such as Minis- super short meditations for busy folks, Packs- themed meditations for specific topics, and single meditations you can cater to fit what you need! Even my kids have used Headspace and enjoyed the lovely meditations! #2- Calm- Calm is exactly that. As soon as you open the app you are greeted with sounds of nature and a beautiful tranquil scene. It also has a starting journey called “7 Days of Calm” that begins your meditation practice beautifully. From there you can move on to meditations to help with anxiety, sleep, happiness, and so many more. Calm also offers sleep stories designed to help you relax and fall asleep. Also, there is a music section with different musical selections for different goals or moods. It is a beautiful app with tons of free content for you to use! #3- Simple Habit- Believe it or not I was introduced to this app by watching Shark Tank! This app has a lot to offer. There is a section on basics, relaxing, sleeping better and much more. The feature that I really like is the “On the Go” section that lets you pick what you are doing and how much time you have, and it gives you the perfect meditation. It is a great feature for after you’ve done the basics and want to cater your meditation practice to exactly what you are doing and feeling! #4- Stop Breathe & Think– This is a super straightforward and simple app that guides you through beginning a meditation practice and then offers a list of meditations to continue with. This app is a great one for anyone who has never meditated before. It helps explain the benefits and gets you comfortable right away. It also offers a fun progress tracker, so you can see how often you are practicing and what meditations you’ve done! These are all great meditation apps, and the most important thing is getting started! Once you’ve meditated you’ll start to see the benefits and feel them! If you don’t care for the first app you download try another one, when you find the one that suits you best try and stick with it!